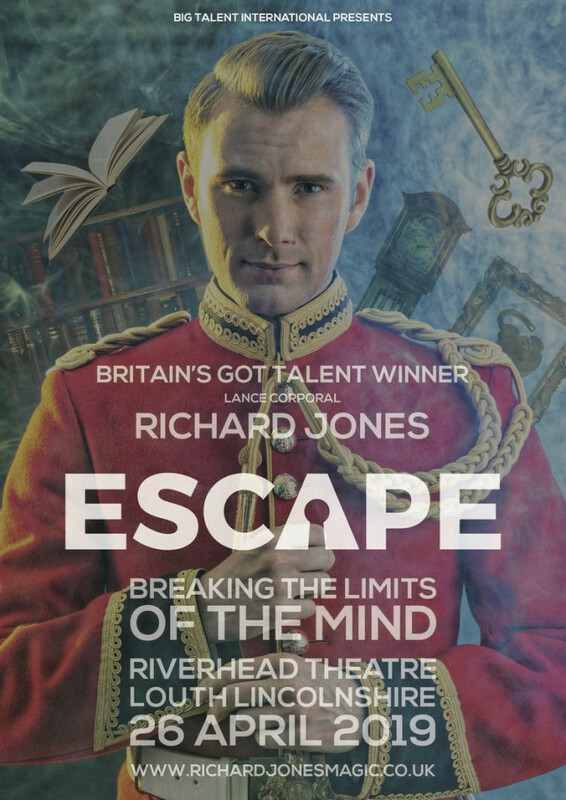 Escape, Breaking the limits of the mind, Britain's Got Talent winner - Lance Corporal Richard Jones. 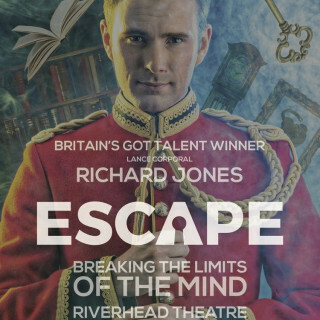 Richard Jones was the winner of Britain’s Got Talent 2016 and is a British Army soldier, as well as one of the world’s greatest magicians. 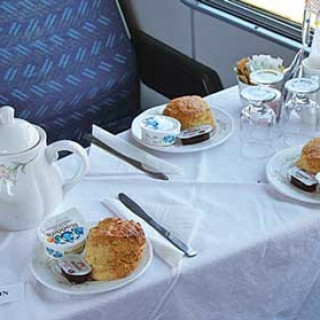 With his captivating performances, Richard has travelled every continent with his first-class show. 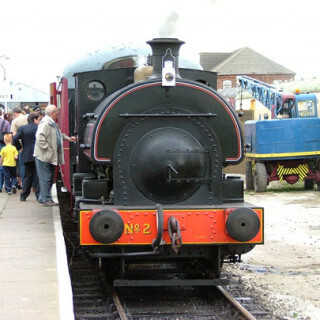 Fans can look forward to a very different show - Richard will be attempting 'meaningful magic' that’s not just your normal set of tricks, but a programme by which to live your life.